Home/Entreq, Entreq Ground Boxes, New products/Infinity Ground Boxes – Now on demonstration! 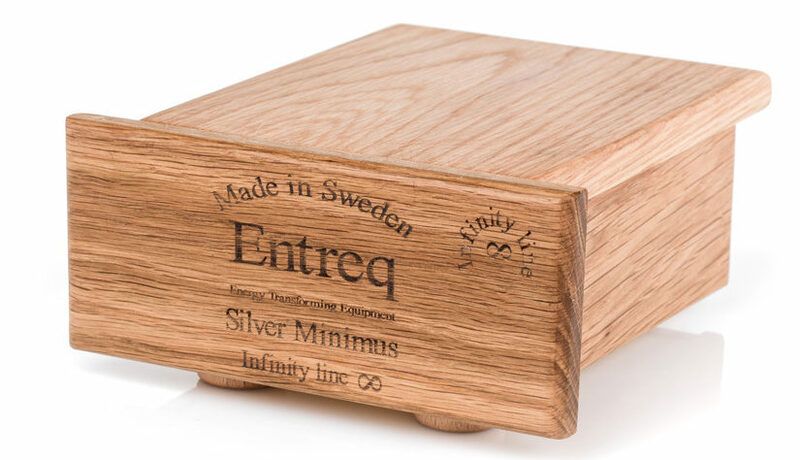 We’ve now had the new Infinity Line Ground Boxes from Entreq on demonstration for just over a week and have spent quite a bit of time with them, connecting them to a variety of items to see how they compare with the original versions. They visually all look the same, but performance on each of the boxes has moved forward by a decent margin. The old Minimus was £280 and the new Minimus Infinity is £380 so it’s a jump of £100, but in performance terms it is a definite improvement over the old Silver Minimus which was £480. Add a Copper Infinity Ground Cable for £90 and you come in price wise under the old Silver Minimus with the cable included! I had a Silver Minimus connected to a Melco for a week or so prior to the new boxes arriving. If you are familiar with Entreq you’ll know that when you connect a box the results are never instant. It usually takes a good 24 hours for the new box to settle and fully remove the noise present in the signal path in the connected item. With the Minimus Infinity connected to the Melco it took just 2 songs for me realise something was happening. More texture, more tone and the music was simply flowing much easier. It’s that whole Entreq ethos of being natural, refined and effortlessly musical. A system with Entreq in it never sounds dull or lifeless but it always enables you to really connect to the music and listen to it for hours. 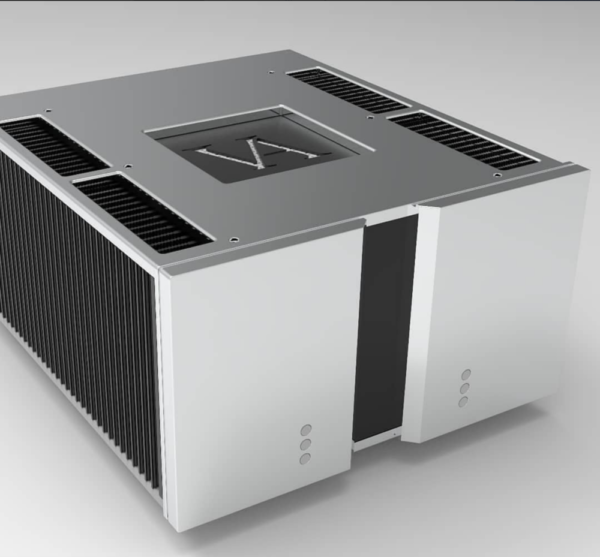 I left the Minimus Infinity connected to the Melco for a couple of days and over that time the performance of the system was superb. I then proceeded to swap the Minimus Infinity out with a Silver Minimus Infinity. With the previous range the Silver Minimus was always the most popular model in the range so this was the box I was most interested in listening to. The new Silver Minimus Infinity is £600 and the remit with this box was to get a bit closer to the performance of the brilliant Olympus 10 which is £1100. Once connected up it was pretty obvious straight away it a worthwhile step over the Minimus Infinity. It didn’t really do anything different to the Minimus Infinity, but it just gave you more of all the good things the Minimus Infinity was doing anyway. The new Silver Minimus Infinity is £120 more than the old model and it certainly has moved the performance closer to an Olympus 10. All of the fine detail and subtle nuances in recordings are often not audible in many systems due to the noise floor and connecting a ground box up with simply lets a system/component breath. With a Silver Minimus Infinity you have the scope to go further up the range of ground cables to help extract more performance. Typically with the Minimus most people go for Copper or Konstantin ground cable, but with the Silver Minimus the Challenger and Apollo cables delivery a much better balance and help pull more noise from the signal path all resulting in better sound and more engagement. Moving on to the Silver Tellus Infinity things start to get really interesting, the old Silver Tellus was incredibly popular, it was £1750 and had 4 shared posts so it has plenty of capacity. The new Silver Tellus Infinity still has 4 posts, but only 3 of them are shared, the 4th post is completely independent meaning you can ground something in isolation. Even though in theory the new Silver Tellus Infinity has less capacity over the 3 shared posts compared to the original Silver Tellus it’s definitely doing something pretty special. I ran my Vitus RI-101 amplifier and RD-101 DAC for a few days on their own then connected them up to the Silver Tellus Infinity, just like the other boxes you could hear what was happening to the presentation within a couple of songs being played. It’s probably best to think of the Silver Tellus Infinity as a giant Silver Minimus Infinity with scope to connect up multiple items, the 4th post is a great added bonus. You can do a variety of things with this post depending on your system and it just adds to the overall flexibility of the ground box. If you have any Entreq interconnects (analogue or digital), speaker cables or power cables the 4th post really comes into its own to look after one of them. 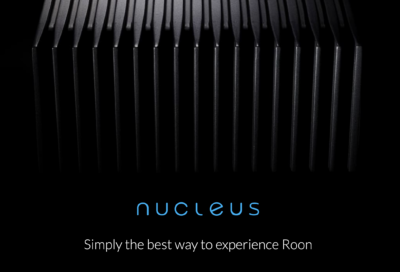 If you are streaming audio from Tidal or Qobuz reserving this post to ground router/network is a good option as well. Compared to an original Silver Tellus this new Infinity version is distinct step up in performance, grounding several components in a system across the 3 posts is real eye opener – Entreq have integrated some of the technology they’ve used on the Olympus range of boxes to great effect. The independent 4th post is a brilliant addition, it adds so much flexibility and enables you to get so much more from your system. All 3 boxes are a great step over their previous namesakes and really push performance to new levels at the price points. If you value being engaged by your music adding a ground box to your system is a great upgrade. 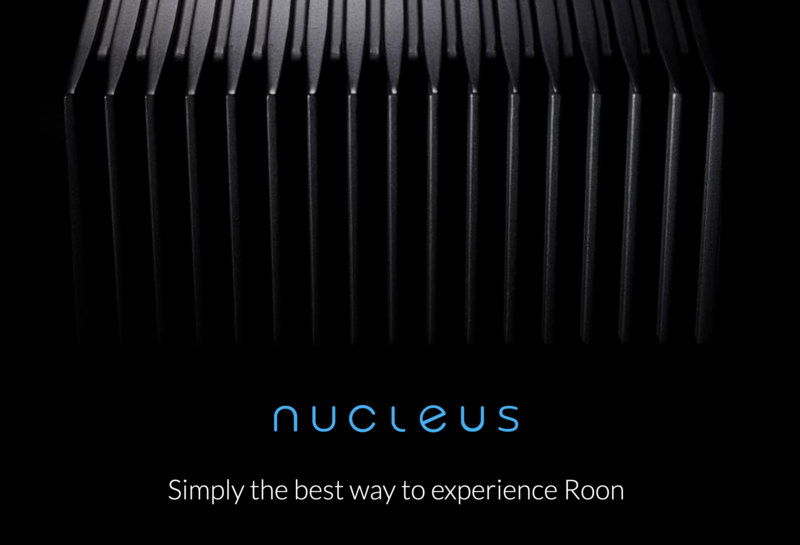 Even one of the smaller boxes connected to just a router, or an integrated amplifier can really open your eyes to what your system in capable of. 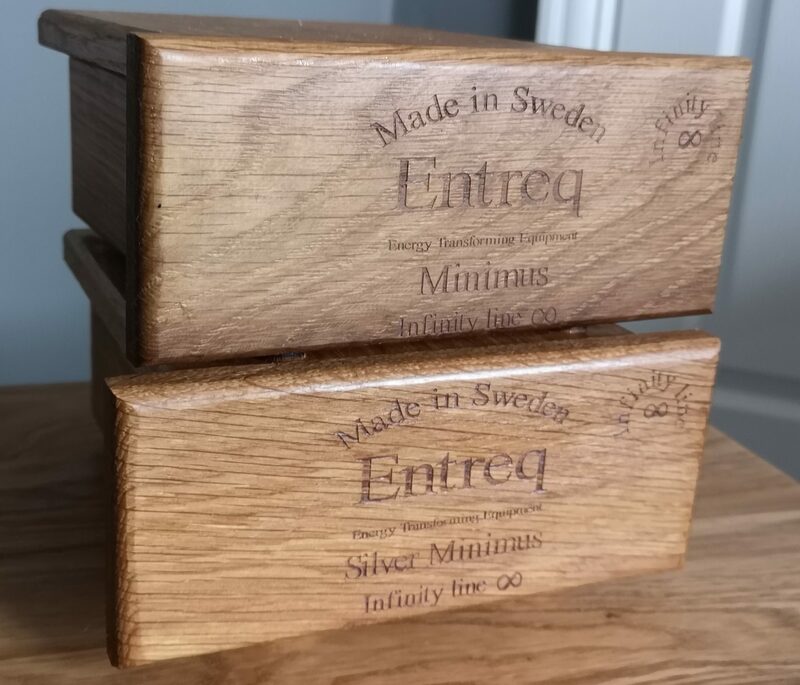 The Ground Boxes have been rather popular so far this year and everyone who has bought some Entreq for the first time has been delighted with the improvements it has brought to their system. 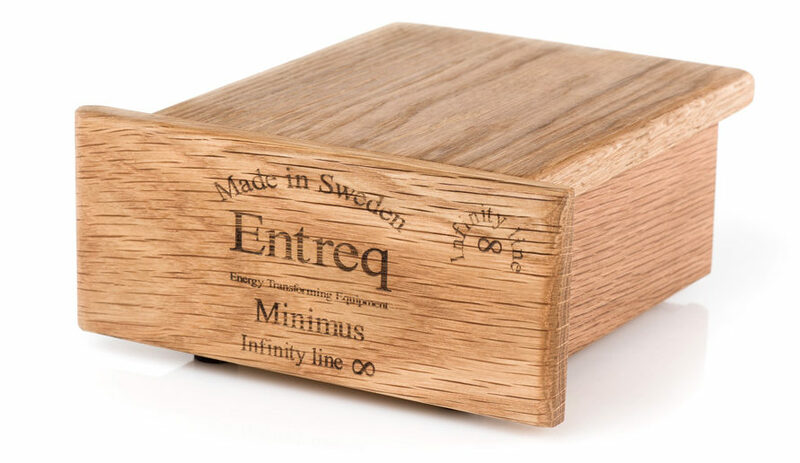 By Audio Therapy|2019-04-02T20:03:36+00:00April 2nd, 2019|Entreq, Entreq Ground Boxes, New products|Comments Off on Infinity Ground Boxes – Now on demonstration!